To apply for a Fertilizer Fund Grant you may download the application below. The application form is to be used as a guide in completing a grant proposal. Please be sure all the information requested is included on your application. 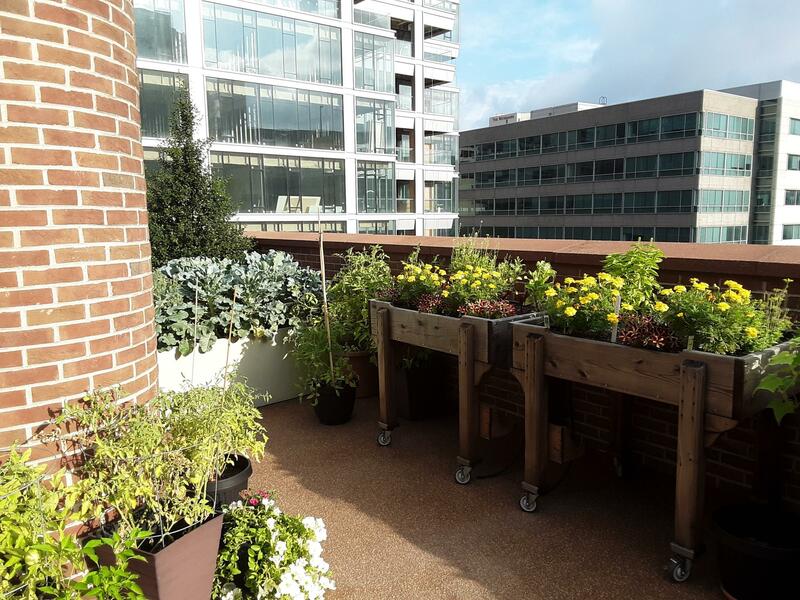 Keep in mind all projects must benefit a not-for-profit organization, be oriented toward horticulture and be within the Philadelphia city limits. If you have any questions about the grant application process, contact Susan Armstrong at suedarm@aol.com. 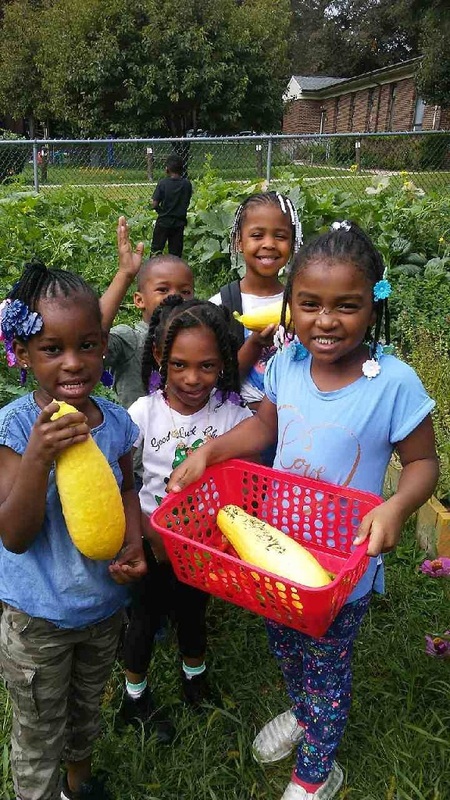 Funds were awarded for gardening supplies (soil, plants, tools and lumber) in support of their horticulture, educational and community gardening projects. 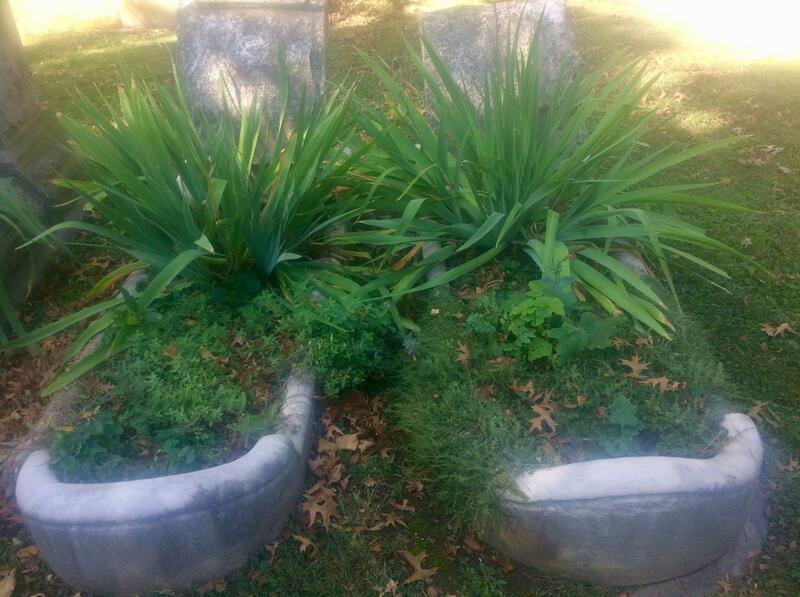 Funds awarded to restore the Frank J. Scott's 1870 Ribbon Garden, two garden trellises and plants for the Downing white garden. 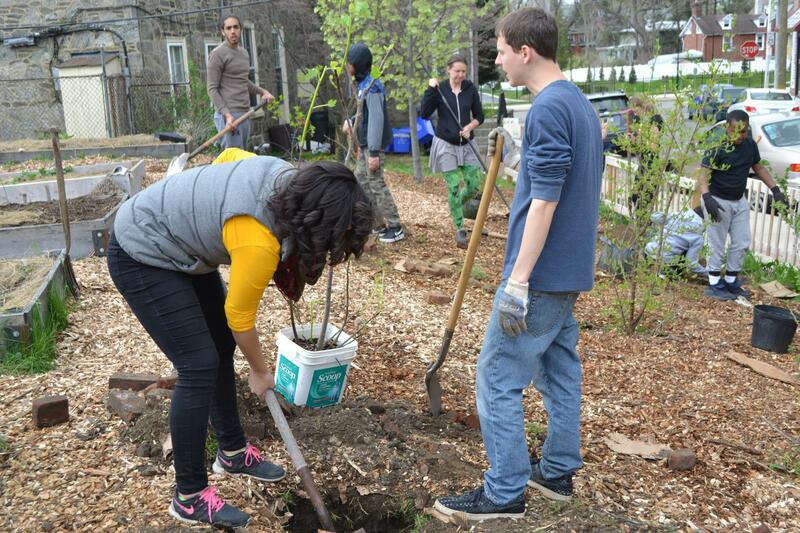 Funds will be used for trees, shrubs and plants for the courtyard and new rain garden. 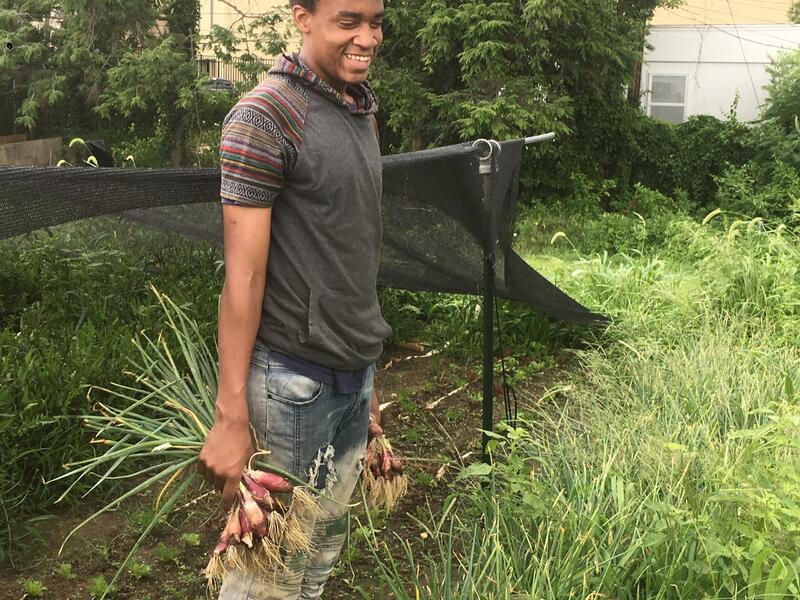 Funds awarded to help plant a new community orchard with Pastorius Community Gardens in East Central Germantown. 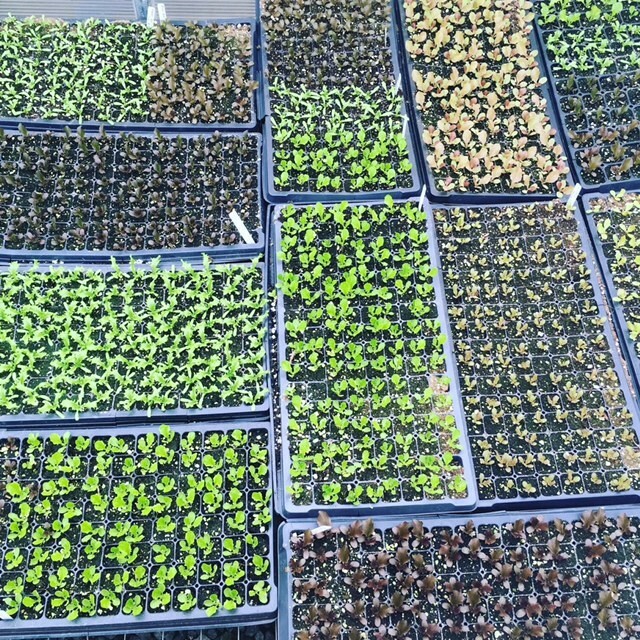 Funds awarded to purchase vegetables, perennials, annuals, herbs, seeds, soil, fertilizer, compost, organic and fungal sprays, pots and vases for the Horticultural Therapy program. 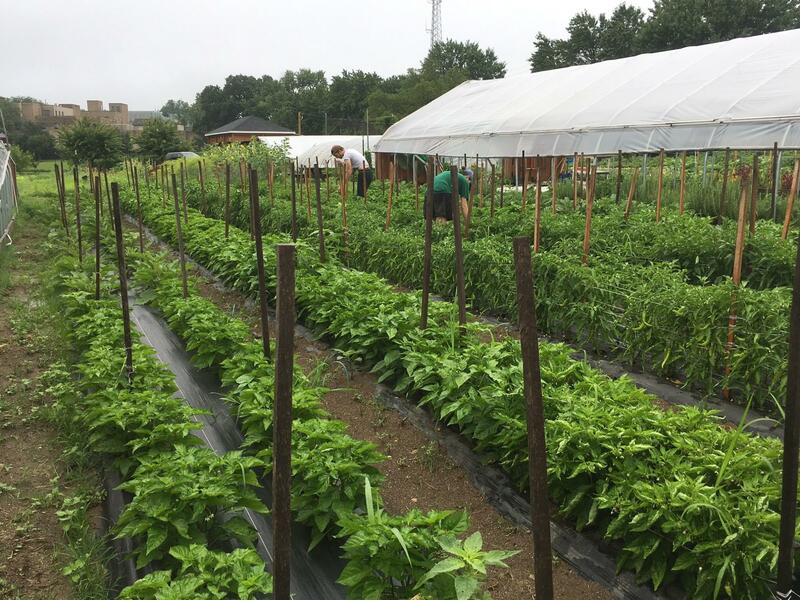 Funds awarded to purchase seeds and heating of their greenhouse. 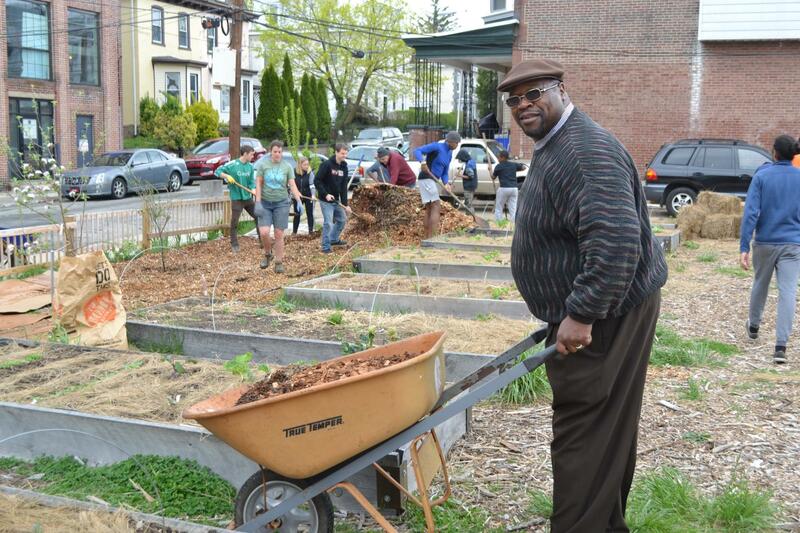 Funds awarded to help with the rejuvenation of the Federal Street Garden. 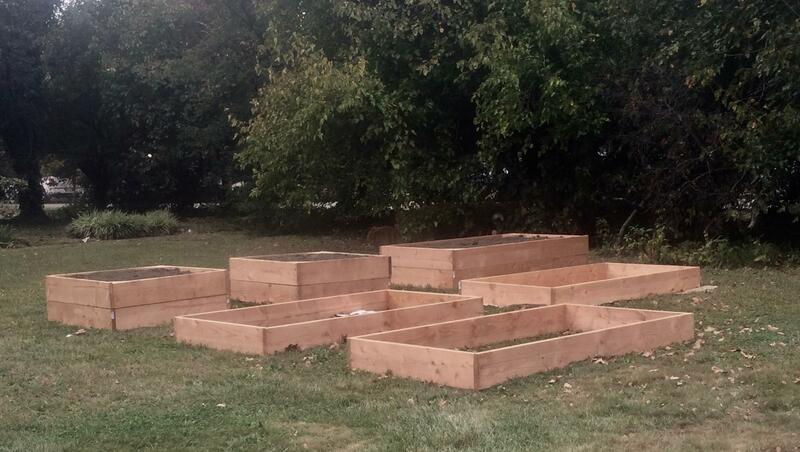 Funds awarded to purchase tools, soil and materials to build 4 raised beds at each of four gardens. 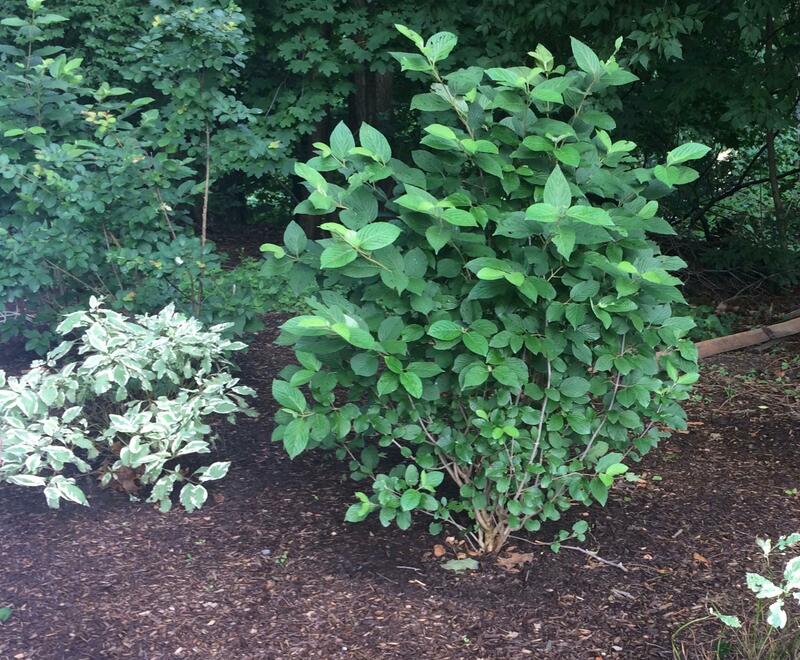 Funds awarded to purchase herbal plants, rose bushes and Mountain Laurel for the woodlands. Funds awarded for Phase 3 of the erosion project to create proper foot paths. Funds awarded to purchase Meadow Plants for the second phase of the rejuvenation of the meadow. 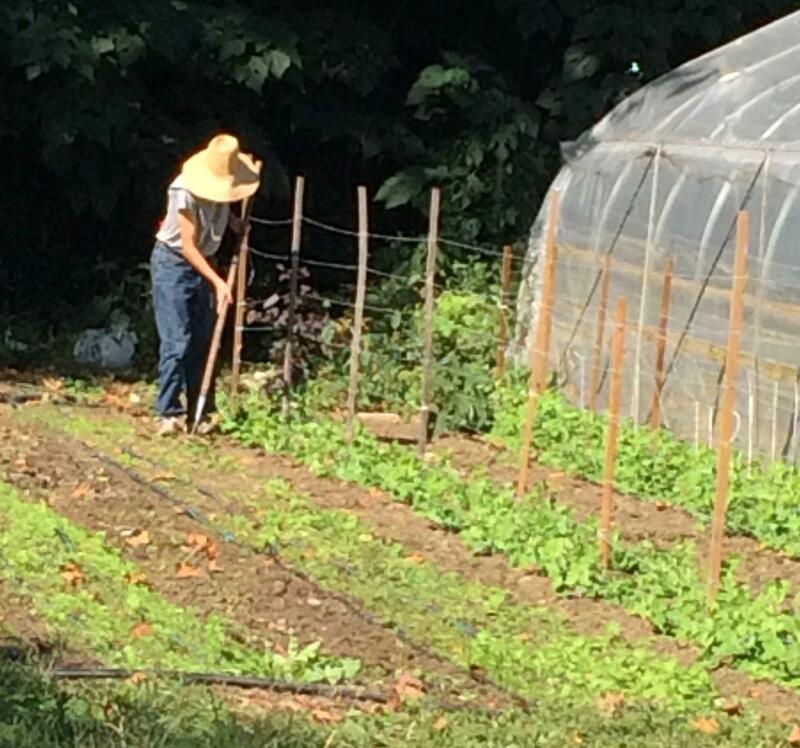 Funds awarded to repair the farm shed, purchase plants for a pollinator garden and lockers for storage items. 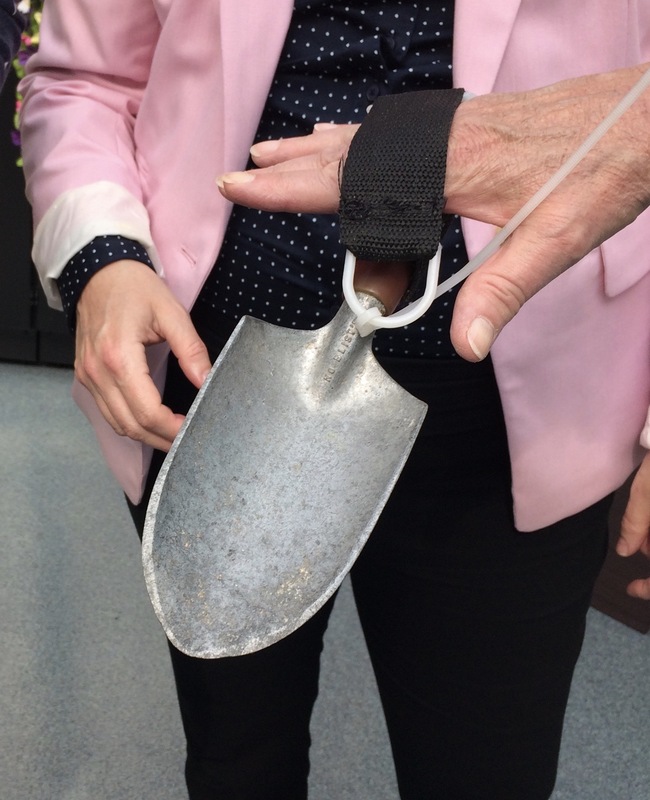 Funds awarded plant material and tags for each garden and for program signage. 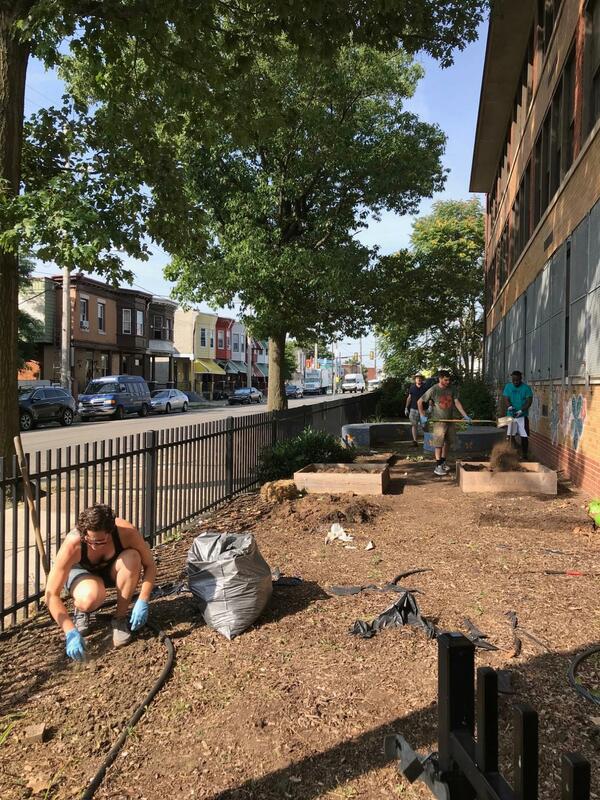 Each year the Fertilizer Fund fills a much-needed niche by providing supplemental funds or seed money to small neighborhood projects or to larger landmark projects, all within the City of Philadelphia, which help define the horticultural landscape of The City. 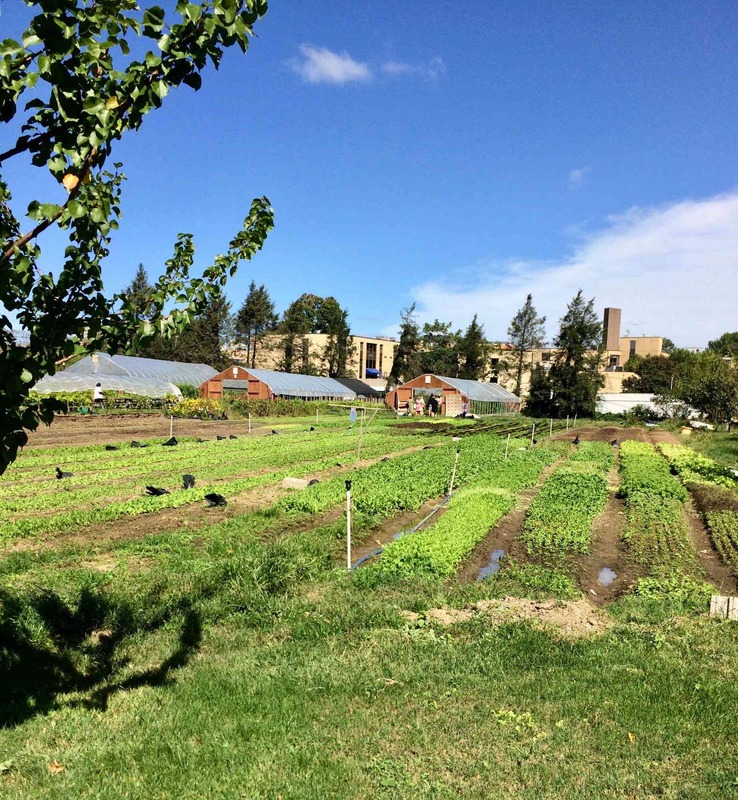 Projects must all be focused on horticulture; must all be 501c3, not-for-profit organizations; and all within the city limits of Philadelphia. We welcome contributions of any amount to the Fertilizer Fund Annual Giving 2017-18. 100% of all contributions goes directly to the projects selected for that year. Checks should be made payable to: The Philadelphia Committee of the GCA and mailed to: Heidi Hole, 1291 Farm Road, Berwyn, PA 19312 Please include your name and address so we may thank you and mail you a receipt. The PCGCA is an exempt organization as described in section 501 (c) (3) of the Internal Revenue Code. Official registration and financial information may be obtained from the Pennsylvania Department of State by calling 1-800-732-0999. Registration does not imply endorsement. The Fertilizer Fund for 2017-18 funded 15 grants totaling $40,671.19 to the projects listed below. 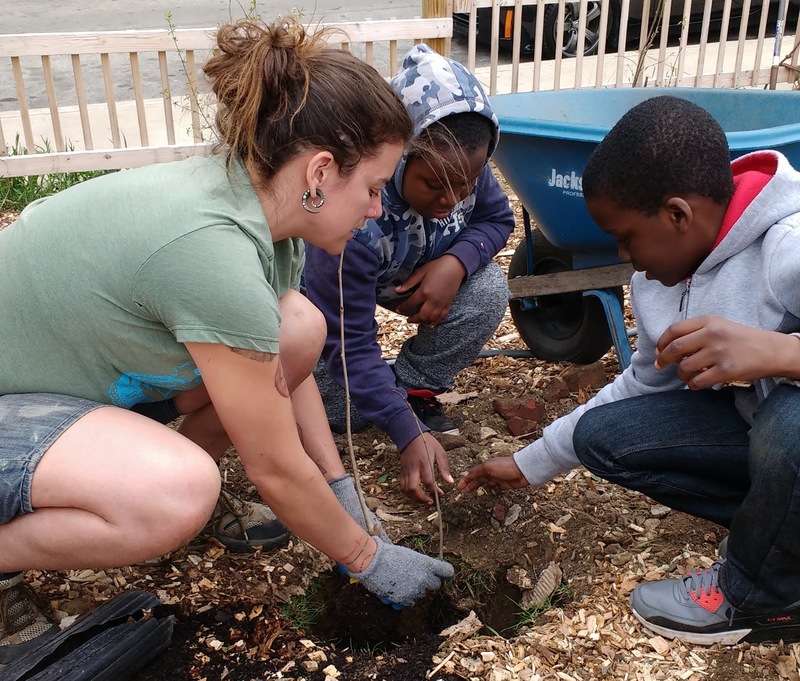 Funding was given to expand programming for their horticulture, education and conservation programs by providing plants, tools, lumber and materials for the art and science programs. 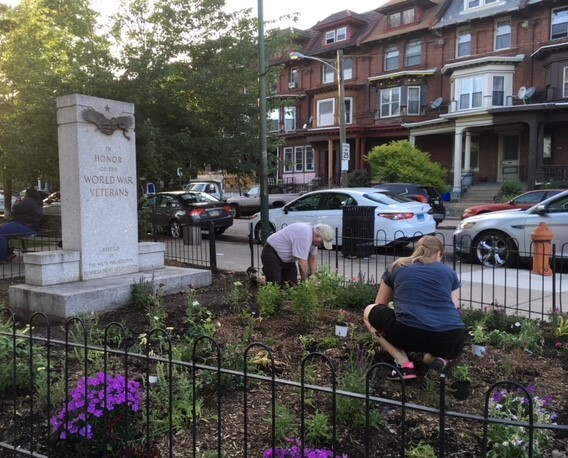 Funding was provided for plant material to complete the redesign of the garden beds around the World War 1 Veterans Memorial as a Peace Garden. Funds supplied for planting boxes, tools, buckets, watering cans and soil to create a garden for their preschool program. 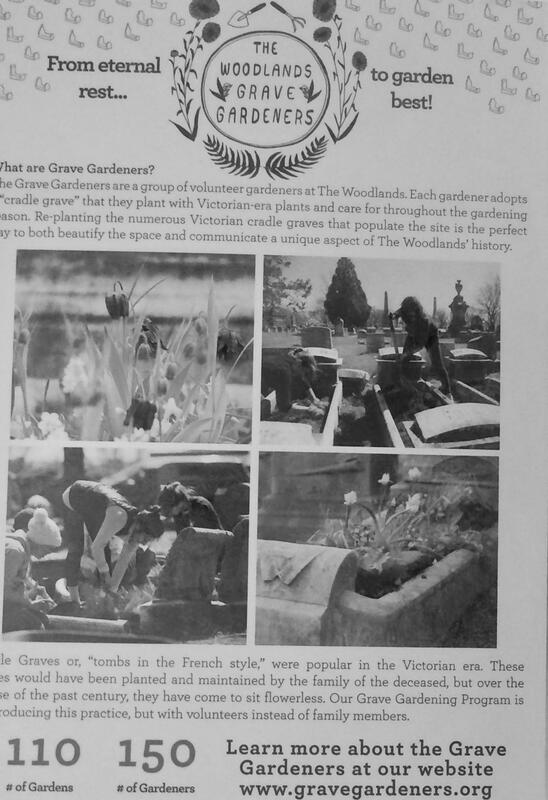 Funding was used to purchase annuals and supplies to amend the soil and mulch the beds. 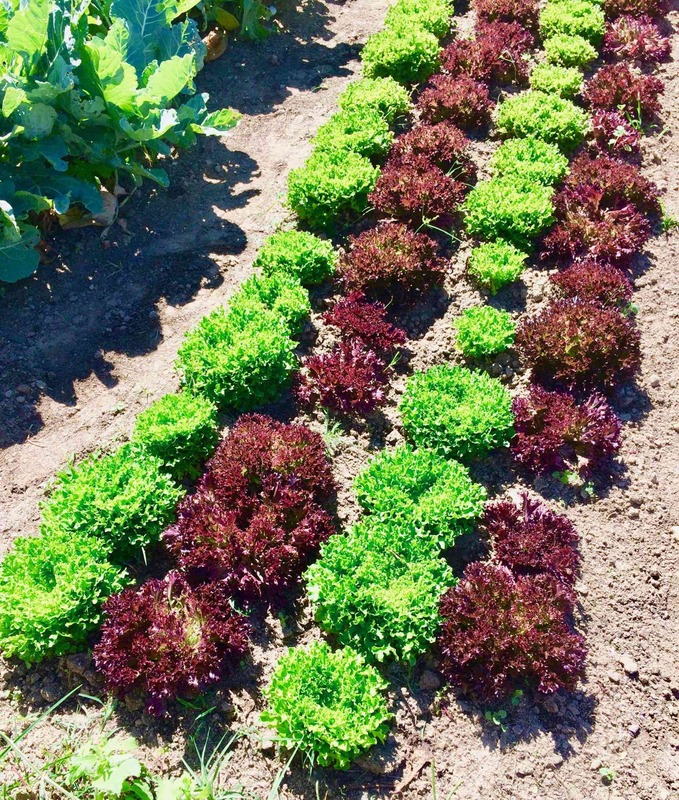 Funds will be used to support the Horticultural Theraphy Program with the purchase of annuals, vegetables, herbs, seed packets and other supplies. 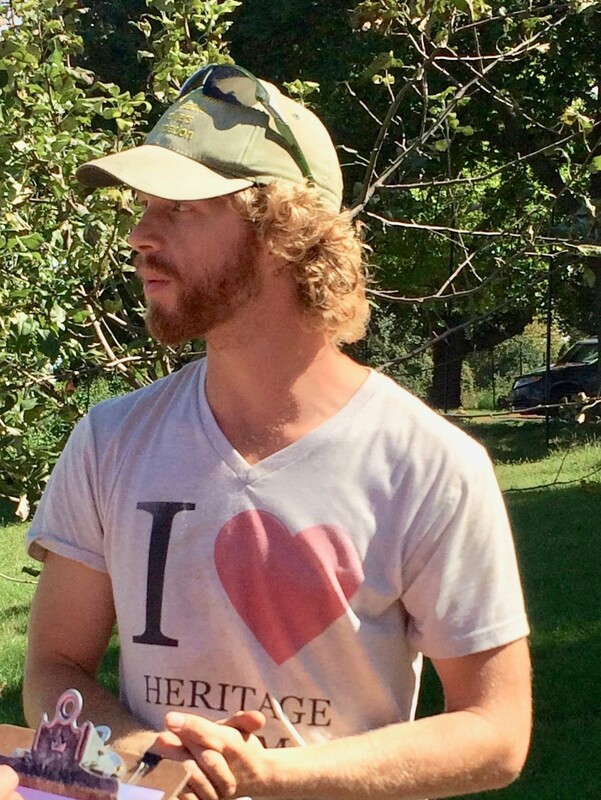 Funding provided for seeds, seed-starting materials, propane to heat greenhouse, rejuvenation and fertilization of the soil at the Heritage Farm. 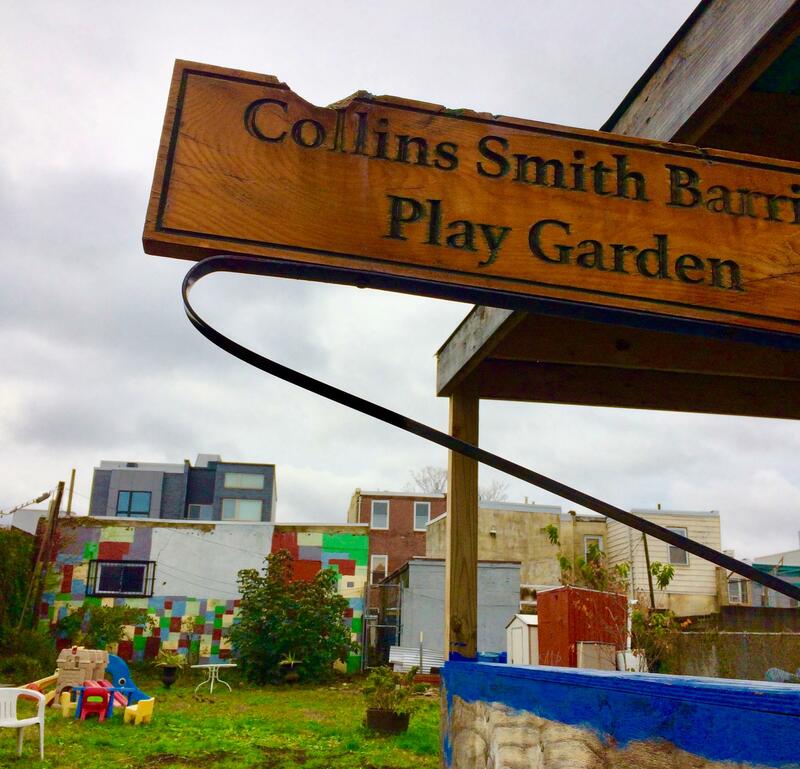 Funds were given to support grading and planting grass seed, purchase of ornamental trees and planting, flats of vegetable seedlings, lumber and hardware for raised beds at the Collins Smith Barrick Playground. 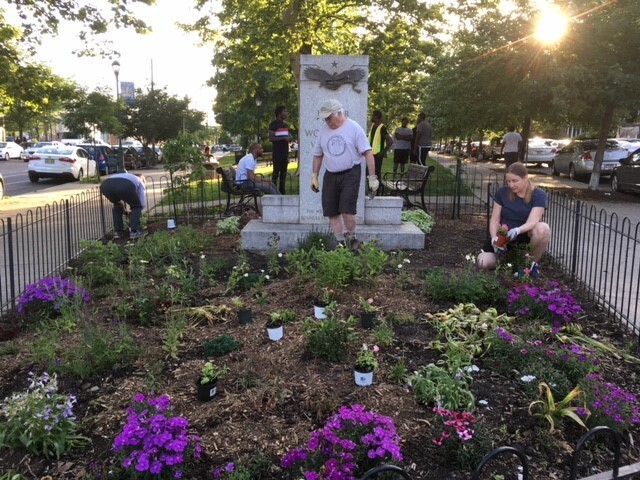 Support was given to Phase I of the revitalization of the Azalea Garden behind the Philadelphia Museum of Art which includes assesments of the current plants, soil amendments, repairs to the irrigations system and purchasing and planting new Azaleas and hardwoods. 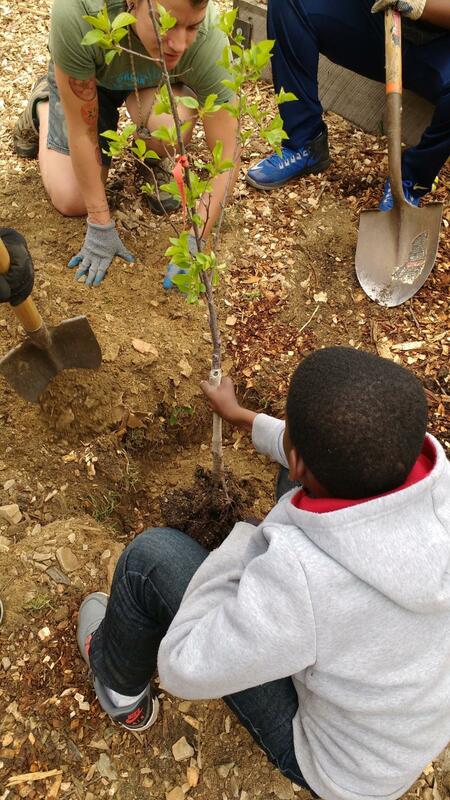 Funding to purchase plants, topsoil and compost for the new orchard at the Cramp Elementary School in North Philadelphia. 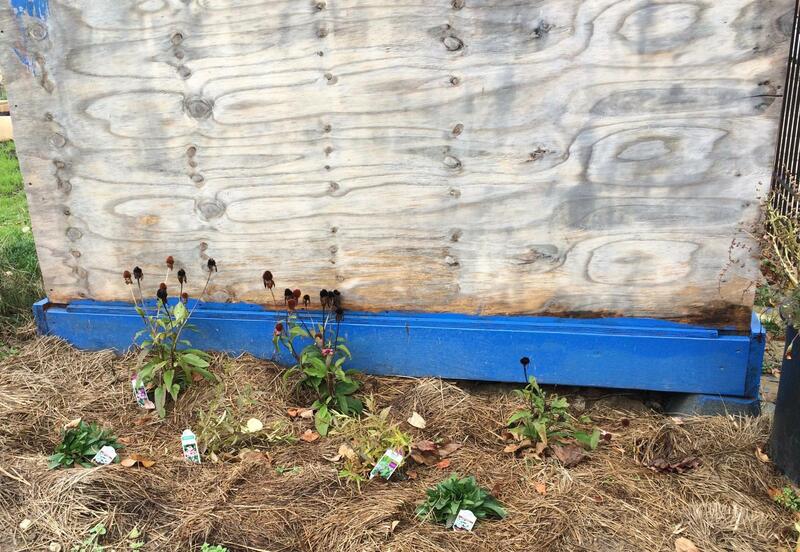 The orchard will be enhanced by murals provided by the Mural Arts Program. Funding was given to hire a professional arborist to do necessary pruning that is too hazardous for a volunteeer to do. Funds were provided to expand the screen plantings in the perimeter of the meadow based on John Wistar's 1911 original design. Funding provided to purchase deer resistant plantings which will include sun and shade loving plants, shrubs and flowers to be planted along the walkway and perimeter of the garden. 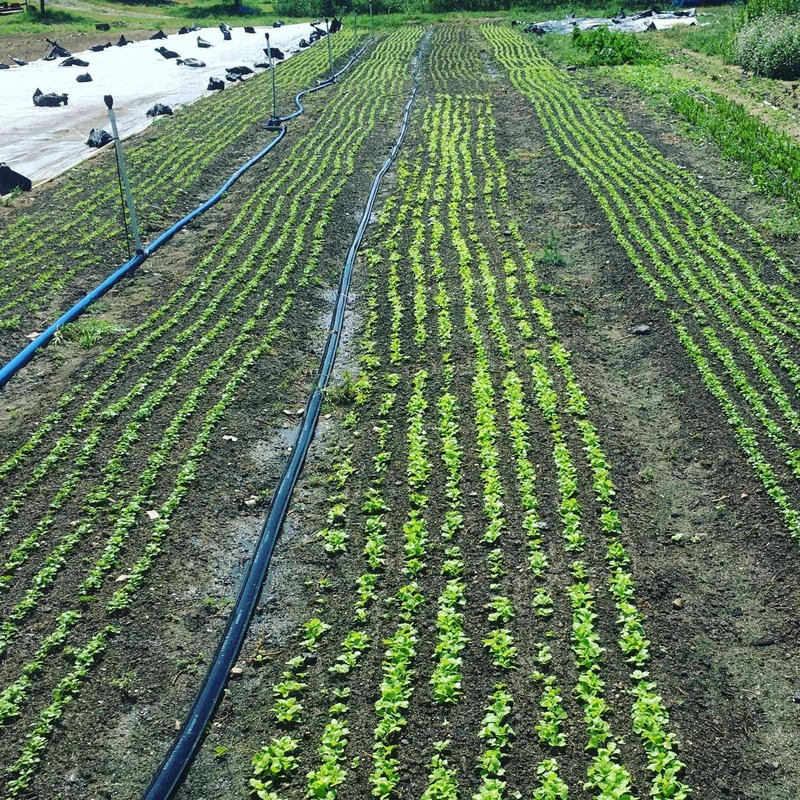 Funding provided for hoses, hose fittings, water testing, irrigation contractor, and herb drying rack for the Neighborhood Foods Farm. 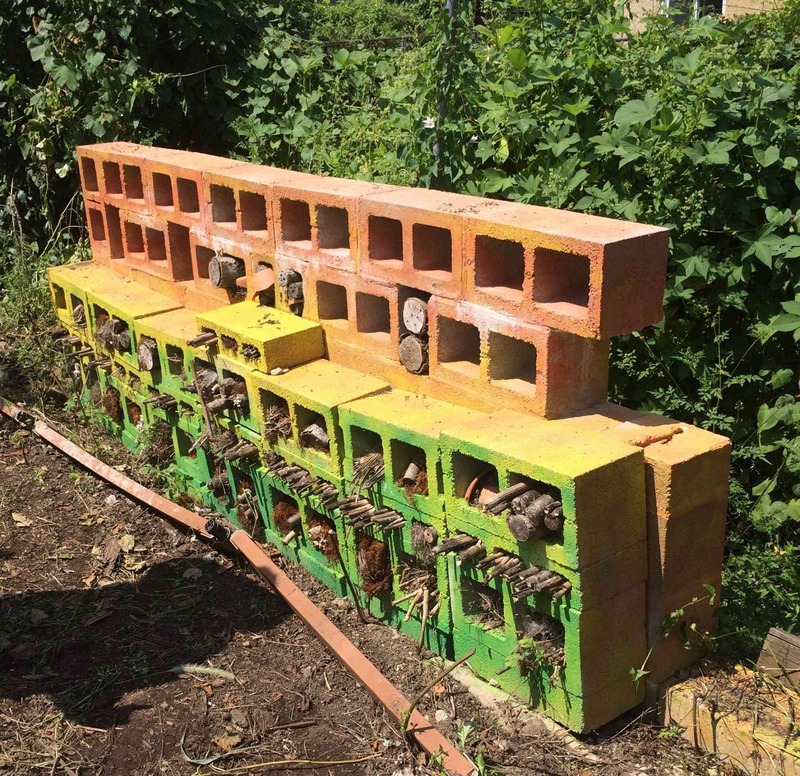 Funding to construct raised beds for growing vegetables with drip irrigation and trellises for taller growing vegetables. 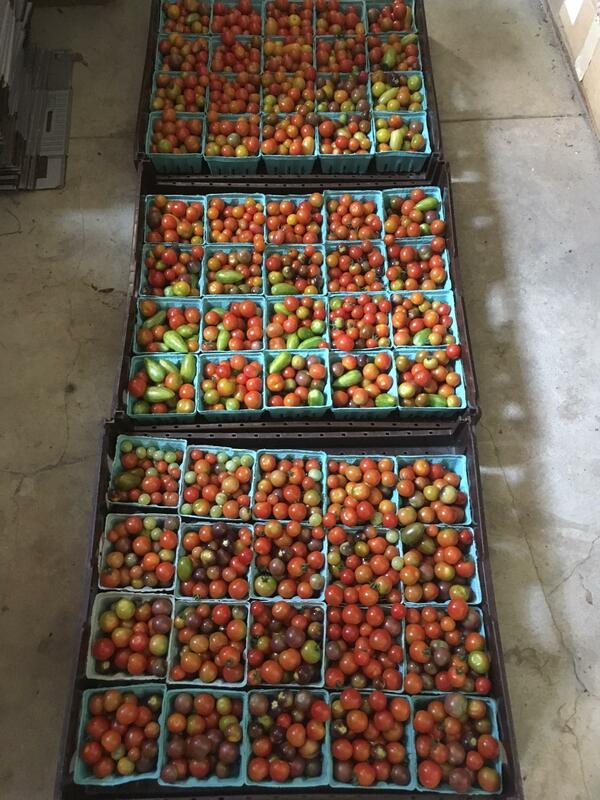 The produce will be given to the students and their families and the overage will be sold at a minimal cost to the neighborhood. 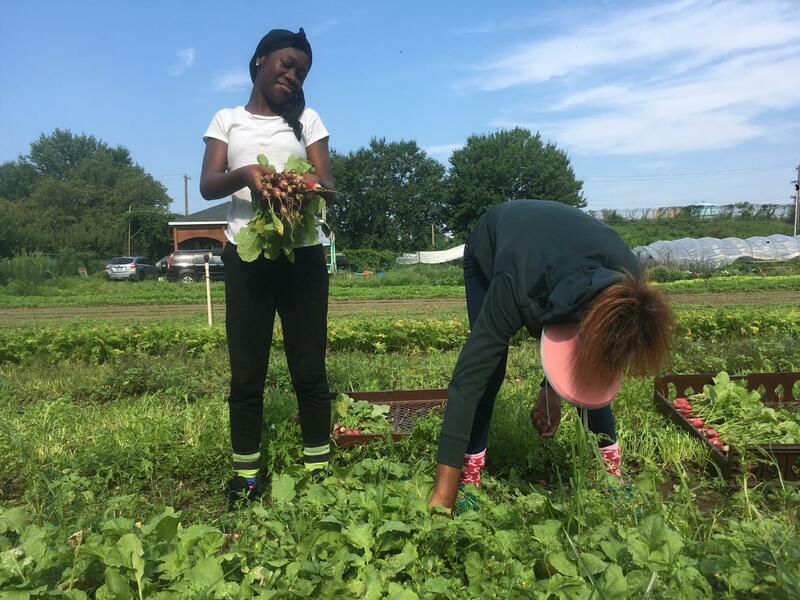 The Pennsylvania Horticultural Society's 2018 Green and Growing contest recognized PCGCA grant receipients Strawberry Mansion and Cramp Elementary as Gardens of Distinction and bestowed Blue Ribbons on Awbury Arboretum and Woodlands Cemetery Grave Gardens. CONGRATULATIONS!! !